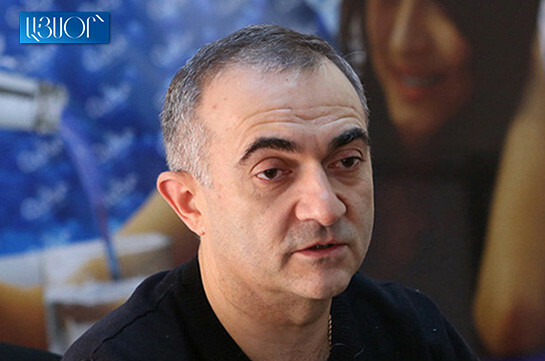 Bright Armenia faction MP Arkady Khachatryan addressing the PM today said that they would like to view the government’s program as “road map for economic revolution” but it is not so. Addressing the PM, the lawmaker asked whether he would have accepted program presented by any ministry that lacks any numbers. “If we say that there should not be extreme poverty by 2023 is it measurable or not? There can be no more concrete figure. If we had registered that we are going to cut poverty by 7% but would have succeeded by 5,9% would your faction state that everything was bad and demanded government’s resignation,” the prime minister stated. 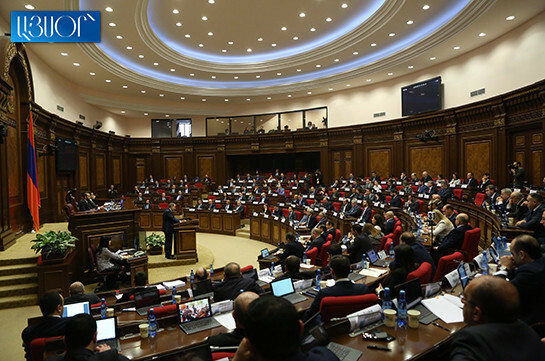 The PM referred to the statements of Bright Armenia faction MPs stating that an impression is as if they are afraid that the government will implement its program. “I think you are afraid that we will implement our program. If you are afraid of it, you are right,” the PM stated. In response the opposition MP stated that it is not so and they want the program to be implemented and are ready to support the government in it. “I am for constructive cooperation,” the MP said, claiming though that measuring is important regarding the formation of expectations. The MP stressed that they were not given an opportunity to present proposals at any format while they prepared 50. The PM stressed that after the adoption of the program the government will approve a list of events and during this phase of work proposals may be forwarded.